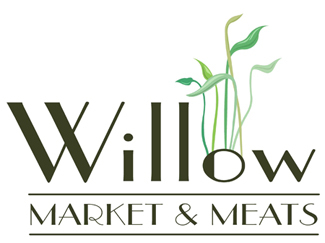 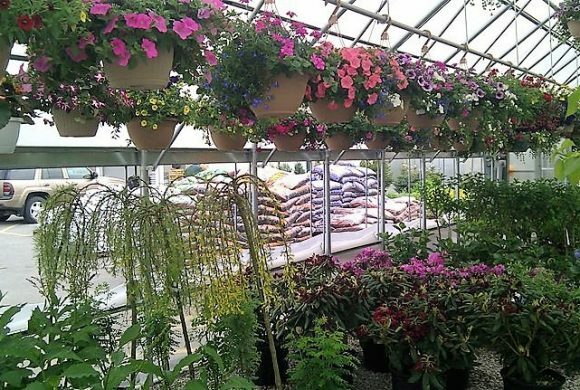 Opening every year in late April, our Greenhouse has a full inventory of hanging baskets, flower & vegetable flats, Perennials, trees, shrubs, seeds, bulbs, and gardening accessories. 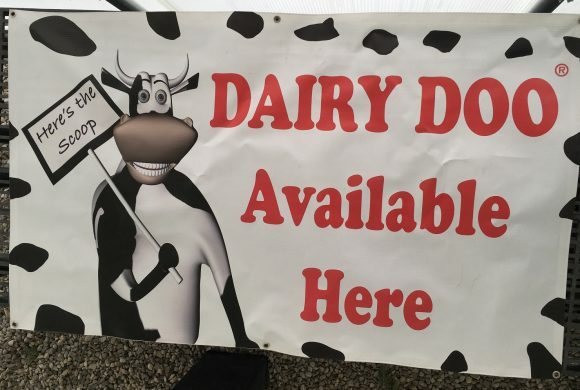 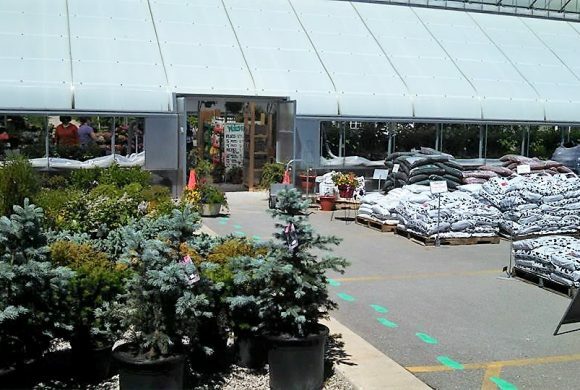 We have a full line of Dairy Doo products, mulches, fertilizers, sand & stone. 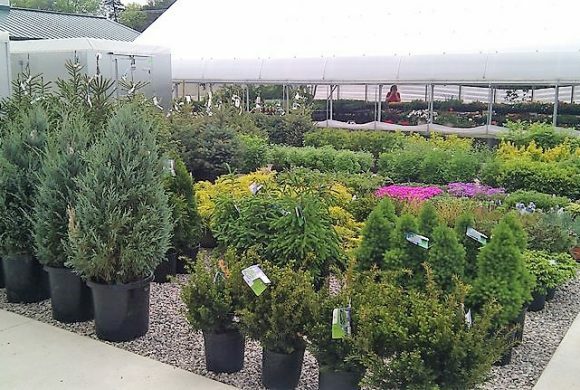 Ask about bulk delivery!